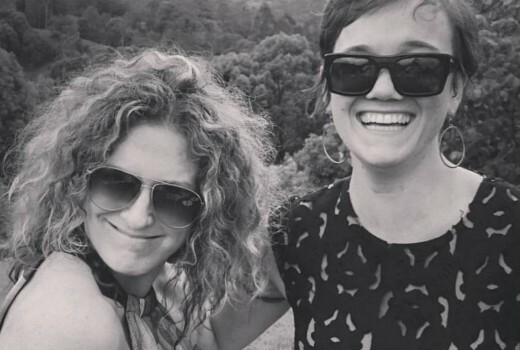 Post-production producer Jackie Martin (pictured left), who worked on The Bachelor and My Kitchen Rules, died recently aged 41. She passed away on Saturday August 4th, with a private memorial service held in Sydney on Tuesday. Last night’s episode of The Bachelor carried a dedication credit in her memory. “We wanted to pay tribute to a talented and special member of the Warner Bros family,” producers Warner Bros Australia said. Martin worked on The Bachelorette, My Kitchen Rules and House Rules. Director Alex Mavroidakis has set up a GoFundMe page in her memory to assist her partner Erin with costs, already raising over $25,000. “The response to our dear friend’s passing has been overwhelming. So many people have asked what they can do to help,” he noted.